One of the most exciting day's of you life began when YOU said 'YES'. Having A Touch of Class Events as your Wedding & Event planner alongside with you through the planning process will ensure you that your wedding day will be beautiful, organized and meaningful, overall stress free. Leave the details to us, so you can be the Bride & Groom. 'Let’s talk about your day!!! This package is for the bride & groom who has hired all of their vendors, and need assistance putting together all of their final details and execute a beautiful and memorable Day. You have planned the details from the ceremony to the reception and secured all of your professional vendors and need assistance to execute your wedding day without worrying about the details on your day. 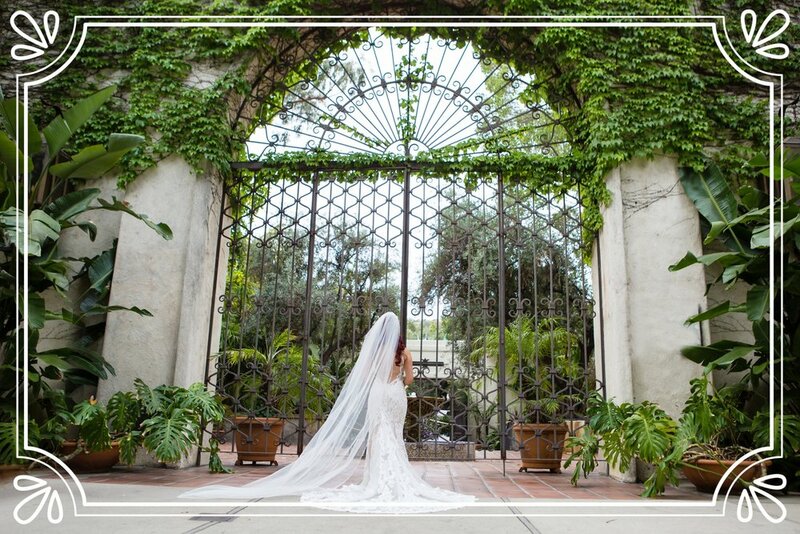 This package includes a venue walk-through with the assigned coordinator a few weeks prior to your day, a final detail meeting, a wedding day timeline, communication and confirmations with all vendors, collection of all insurance certificates, rehearsal coordination and wedding day service with the help of one assistant. We will pair our professional talents with you to ensure that you have the desired wedding decor and manage the wedding day details. A more detailed explanation of our services will be provided during the initial consultation. For the Couple who has booked their venue and some vendors but need assistance along the way. They will have control over the planning process and would like assistance choosing the rest of the vendors. This package includes the professional insight and guidance, we will work together with you on a timeline, meet with you throughout the planning process to help keep you on track, recommend professional vendors and putting together all of their final details and executing a beautiful and memorable Day so you can be the Bride & Groom . Also includes the service as the Month of – Planning A more detail information of services can be provided during the initial consultation. FULL PLANNING SERVICE- The ULTIMATE In LUXURY STYLE PLANNING. Perfect for the couple who wants to make all of the decisions regarding the wedding but doesn’t have time for the details and arrangements. The couple that needs assistance from beginning till the end with your direction we will research, arrange, manage and execute your dream day. A Touch of Class Events will allow you to put all of your energy into the fun and exciting part of the planning process. The Couple who would like A Touch of Class Events to take care of all wedding day details: from venue selection, to hiring and negotiating deals with vendors, from contracting the hotel room blocks. The client would prefer to leave most responsibilities to the Wedding planner but will be involved. A more detail information of services can be provided during the initial consultation.